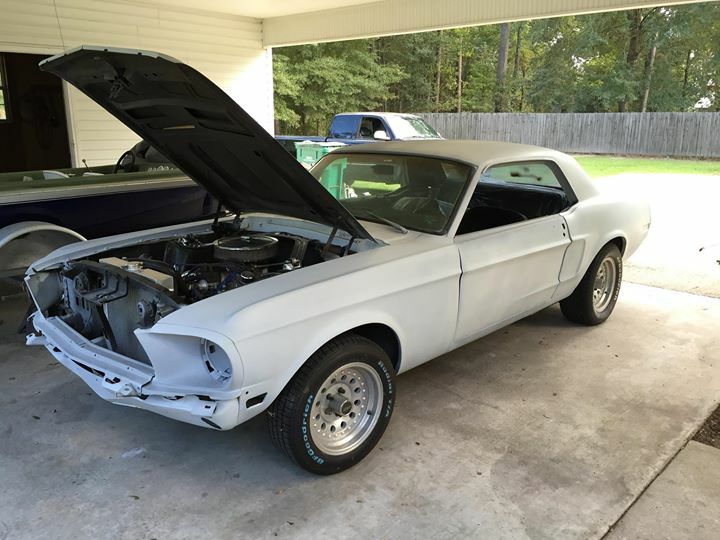 1st gen classic grey 1968 Ford Mustang automatic For Sale. 302/C3 auto trans call or text for more info. Contact phone – 225-408-9447 – (use phone number only, don’t send inquiries – contact by email is not available). Car located in – Livingston, Louisiana, US.